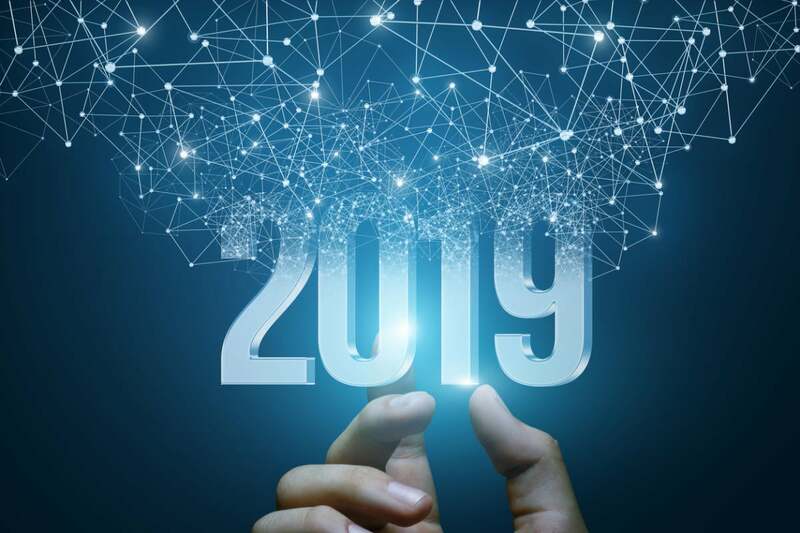 As the market continues to gain momentum coming into the new year, here are my annual predictions for SD-WAN and the future of the WAN edge infrastructure market. You can also view Silver Peak’s webinar to prepare for SD-WAN in 2019. Even though most enterprises want to breakout internet traffic locally, they will discover that basic SD-WAN offerings which rely on DPI for application classification fall short of real-world requirements. Advanced classification techniques with automated updates are required to distinguish between white-listed traffic for local breakout vs. traffic that requires further inspection via next-gen firewall or cloud security services. Download the full 2019 Top SD-WAN Predictions eBook.